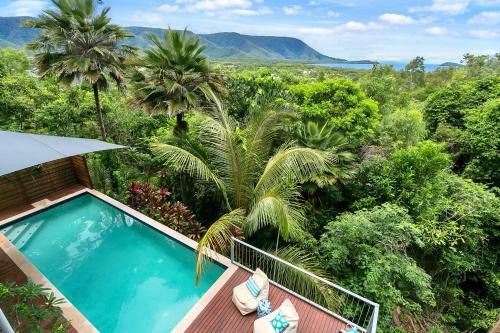 Featuring an outdoor pool, Trinity Views is a detached holiday home situated in Trinity Beach in the Queensland Region. The air-conditioned unit is 17 km from Cairns, and guests benefit from free WiFi and private parking available on site. Click below to read reviews.